When you come out to see us during the summer months on select weekends, you can sit in the cockpit and feel like a real pilot! Take your little kids — and big kids — to enjoy a free day out in the sun. Time: Cockpits of selected aircraft will be open between 9:00 am and 3:00 pm on the dates below. We look forward to seeing you at our Open Cockpit Days! 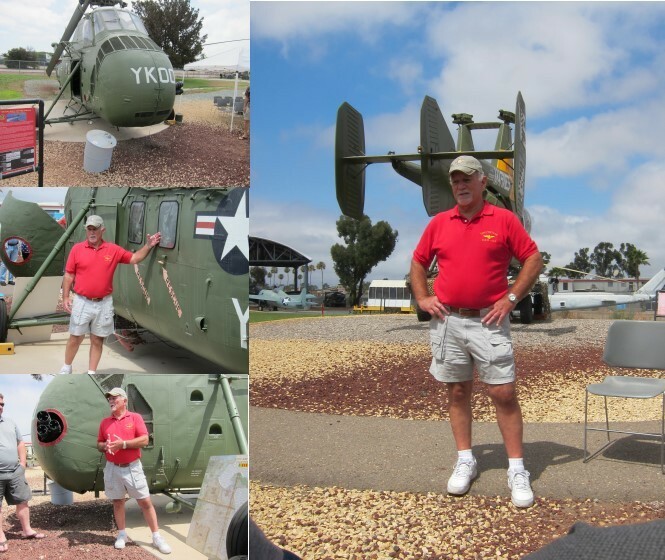 We love sharing stories and history of our aircraft. 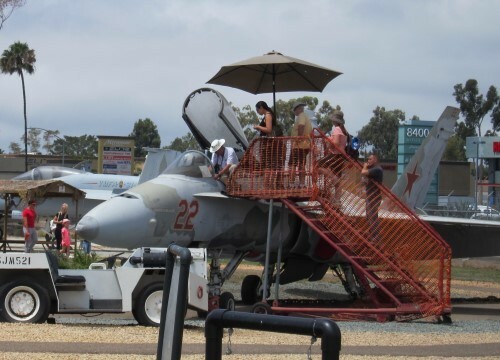 When you attend this year’s Open Cockpit Days, visit the Flying Leatherneck Aviation Museum on Facebook to post your future aviator piloting an F/A 18! Semper Fi, Marines. Make sure to check out our Picnic With a Pilot schedule too, as this fun and informative event with distinguished pilots happens during Open Cockpit Days.